Can two XPLORA call one another? Can I use the provided SIM card in any phone? How much radiation does the XPLORA emit? Note: This article refers to the XPLORA-version with pre-installed SIM-card. Click here to get to the help center for the SIM-free version. 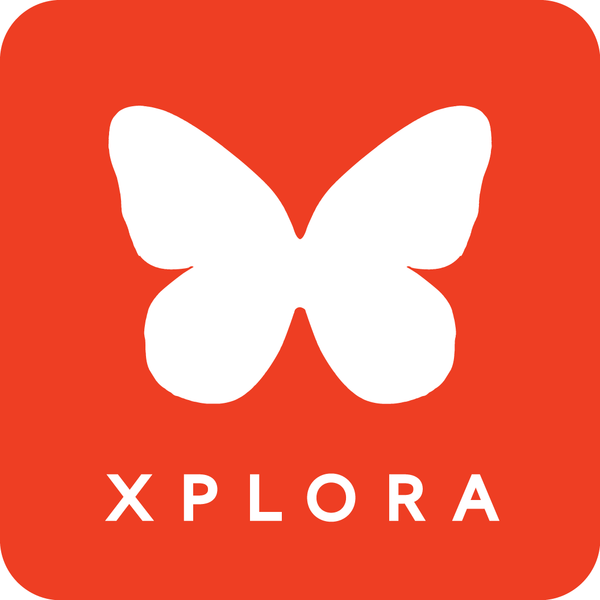 If you ordered XPLORA Kids with a pre-installed SIM card, it is not possible to use any other SIM cards than the ones provided by XPLORA.